The National Alliance of Market Developers Entrepreneur of the Year recognizes the true spirit of entrepreneurism. Recipients have demonstrated business success and profitability through the development of a winning business strategy for their company. 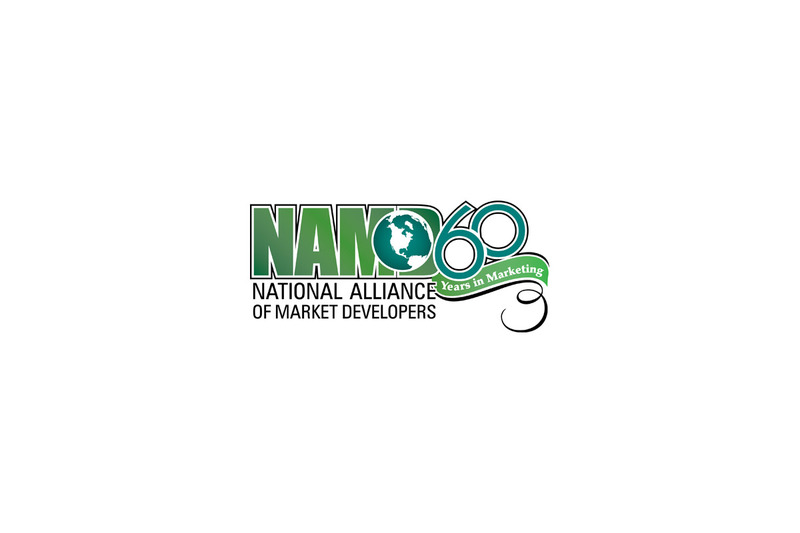 The NAMD Entrepreneur of the Year Award also recognizes entrepreneurs who have demonstrated community involvement through the extension of their resources, while having maintained an outstanding model of business ownership.